A unique, therapeutic dose of adenosine monophosphate and Vitamin B-12 that helps to increase cellular metabolism by increasing the production of mitochondria in the cells and activation of AMP-K. The AMP-K stimulates the fat cells to release their energy, to stop storing fat and to start using fat for energy. By activating AMP-K, this spray is an extremely effective fat burner that works at a cellular level. Using this spray provides more energy and less fatigue at the end of the day. 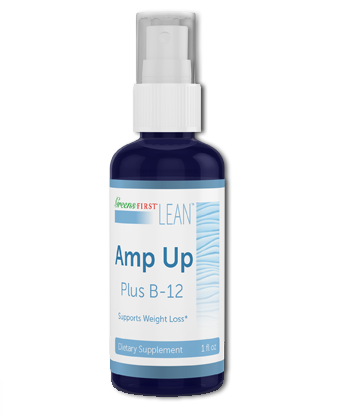 AMP UP plus B-12 increases energy generation at a cellular level (from fat) instead of acting as a nervous system stimulant, so you will not feel nervous, antsy, or jittery. 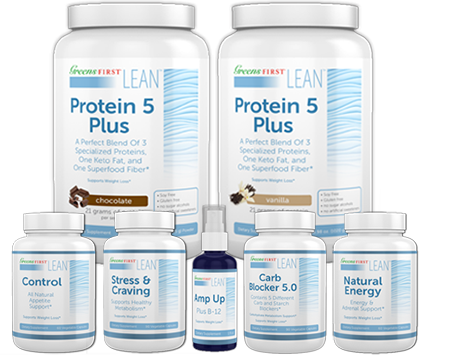 directly stimulates fat cells to use their fat stored in the form of energy. It appears to be beneficial for correcting low energy production due to mitochondrial dysfunction. It assists in raising AMP-K activity which has been shown to stimulate the body, suppress chronic inflammation, release stored fat, reduce triglyceride production, increase cellular metabolism, raise production of mitochondria, and enable the removal of fats and sugar from the blood. 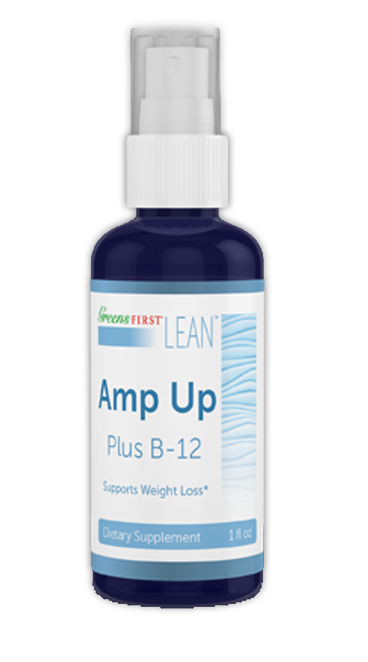 B-12 plays a key role in metabolizing fats, heart and nervous system functions, and normal blood flow. It is an important vitamin for the functioning of the nervous system and formation of blood. and is involved in the metabolism of cells and fatty acid synthesis. 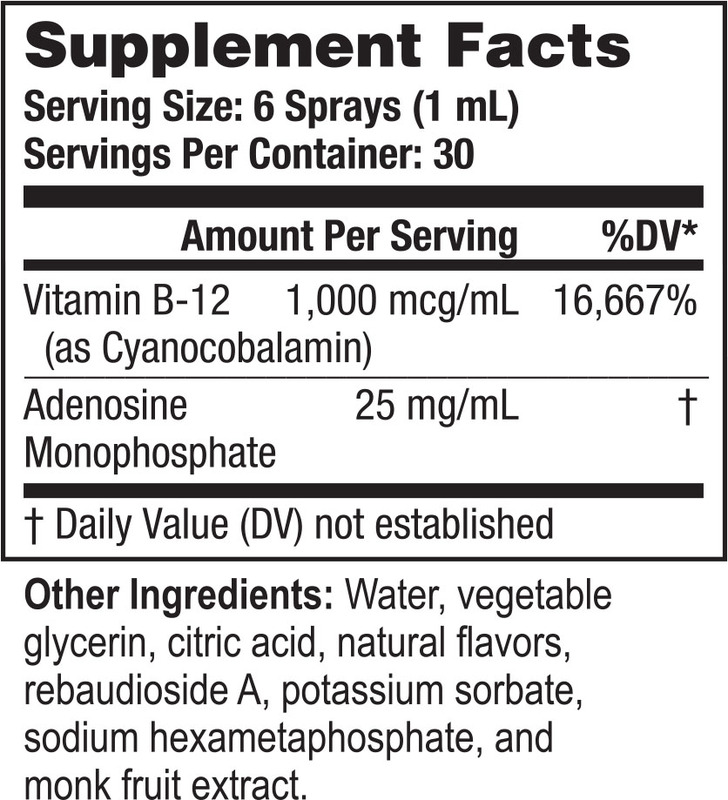 B-12 also increases energy levels and gives a physical sense of well being. As your energy levels increase, you become more active, and as a result your body will be able to burn more calories. 2 sprays under tongue, 3 times daily.Do not swallow for 30 seconds.